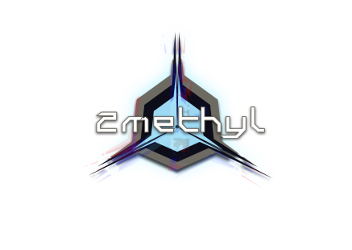 2methyl is a bass music artist who has been in the electronic music scene since 2008. 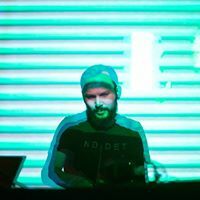 The music creates ominous, cyperpunk landscapes that mix vibrant bass and aggressive and unrestrained beats. They have been able to release music on such labels as Peace-off and Ad Noiseam. 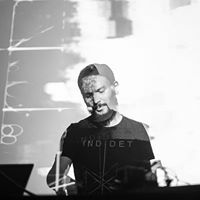 In 2012, 2methyl teamed up with drummer Youlé for live performances, when the accuracy of digital meets the energy of acoustic drums.